Have you found that the soap that you use to wash your face each day leaves your skin feeling tight, dry and irritated? So many skincare products contain harsh ingredients that strip the hair of its natural oils, leaving you with a complexion that’s anything but healthy-looking. Fortunately, Don Juan Pomade has created a line of skincare products that are specifically suited for men’s needs. These products contain natural ingredients that gently wash away impurities without robbing the skin of moisture. Our skincare products are guaranteed to leave you glowing thanks to a unique blend of organic oils that hydrate the skin deep beneath the surface. Olive oil and coconut oil team up to provide you with a silky smooth complexion. Meanwhile, a variety of essential oils provide you with a heavenly fragrance while calming inflammation and killing any of the bacteria that can lead to unsightly breakouts. Parabens are common in a wide range of skin and beauty products including body wash and soap. These synthetic compounds are used as preservatives and can cause allergic reactions, increased skin aging and DNA damage in sunlight. Skin health isn’t just about what goes into our products, it’s about what we leave out. It takes your skincare game to a whole new level. High-quality French clay acts as a magnet, drawing out dirt and oil that’s deep beneath the skin’s surface. Meanwhile, organic geranium reduces inflammation and irritation while helping you fight the signs of aging with its high level of antioxidants. Unlike many facial soaps on the market, this one will never leave your skin looking dull and feeling dry. 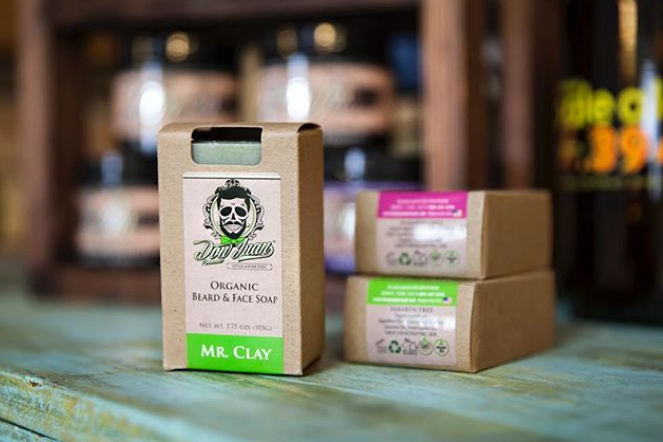 An invigorating facial soap that’s packed with nutrients that your skin will absolutely love. The soap’s intoxicating fragrance comes from cinnamon essential oil. Besides providing a wonderfully spicy scent, this oil boasts serious anti-inflammatory and antibacterial properties that heal common skin ailments like irritation, acne and redness. Plus, it contains a variety of natural oils that moisturize the skin so that you’ll look hydrated and healthy. 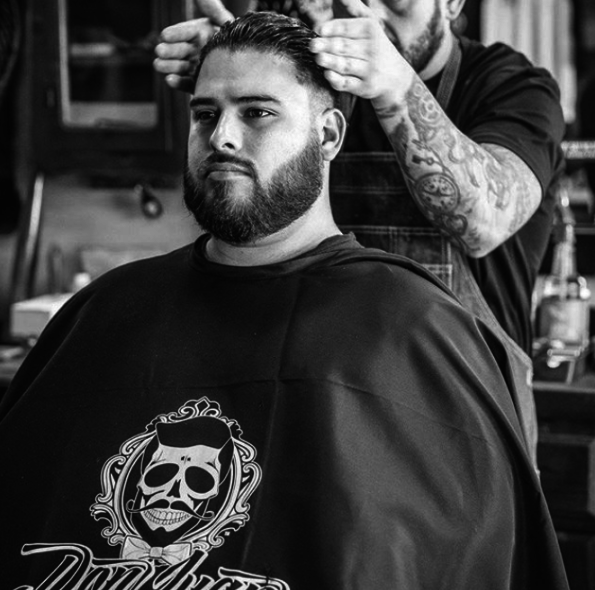 The skincare products at Don Juan Pomade are guaranteed to improve your complexion in no time thanks to high-quality, natural ingredients that nourish every layer of your complexion.